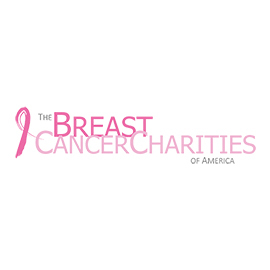 The Breast Cancer Charities of America exists to eliminate breast cancer as a life-threatening illness. We bring together organizations representing all health and social service disciplines in the commitment to establish new and unprecedented levels of effectiveness in research, education, advocacy and support. BCCA is the only non-profit bringing the ‘integrated cancer care’ message to women of America.